Other photos: Photo 1, Photo 2, Photo 3, Manufacturer Provided Image: Cockpit, Manufacturer Provided Image: Pod, Manufacturer Provided Image: Enclosed Flybridge. SYS Yacht Sales is pleased to assist you in the purchase of this vessel. 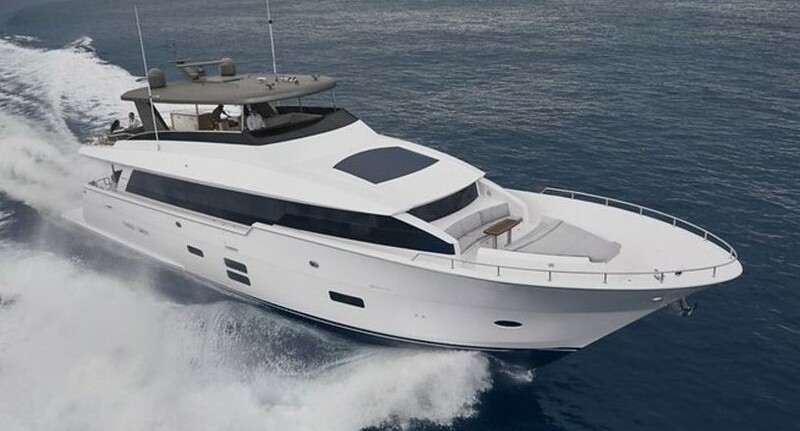 This boat is centrally listed by Elica Yachts.